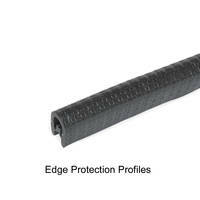 GN 2184 Edge Protection Profiles provide hardness of 70±5 Shore A. Installed on the front edge of metal sheets and plates for protecting surfaces from damage, GN 2184 Edge Protection Profiles are temperature resistant from -40 to 90°C. 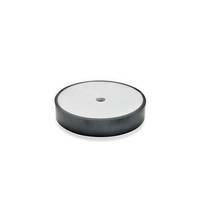 Made from black polyvinyl chloride with textured finish, units are available in standard black, white and grey colors. Minimizing treatment like deburring and chamfering of cut or laser-cut metal sheets, profiles are embedded with clamp insert that prevents unit from detachment. J.W. 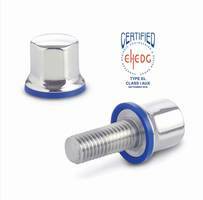 Winco, Inc., a leading supplier of standard industrial machine components, announced it now offers GN 2184 Edge Protection Profiles. The RoHS compliant GN 2184 edge protection profiles are installed on the front edge of metal sheets and plates, protecting the surfaces from damage by sharp edges. The edge finish additionally achieves an optical decorative effect, while the need for potential further treatment such as deburring and chamfering of cut or laser-cut metal sheets is reduced to an absolute minimum. Adhering to the guideline placement radii is recommended in order to guarantee permanent profile placement and to make assembly easier, as glue or other adhesives are not required. 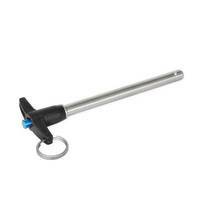 Assembly can be carried out by hand, or alternatively with a soft-face hammer. 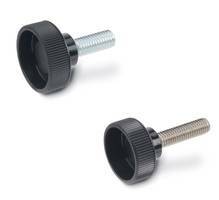 The embedded clamp insert prevents it from detaching. 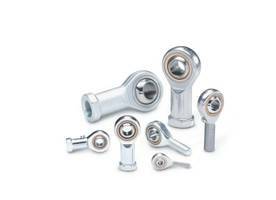 The profiles, temperature resistant -40 to 90° C (-40 to 194° F). They are black in color as standard and made from a black polyvinyl chloride, with a textured finish, and hardness 70±5 Shore A. They are also available in white and gray upon request. 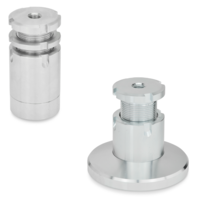 The clamp insert in the body of the seal profile is made of a steel clamping band.